Since Spirton has become a blog that is mostly used for program releases and other related things, I thought it was time I started a separate blog for personal things. That’s where all my personal posts will be done from now on, while the program stuff (PS3MS, InterFrame, MPlayer, etc.) will still happen here like before. As a follow-up to my recent post, I thought I should note that Peter Jackson has officially announced that his upcoming film The Hobbit is 48fps. James Cameron is really pushing hard for higher framerates, with talk of releasing Avatar 2 at either 48fps or 60fps. This is great news; our scripts are great at guessing what should be there, but it will be much better to have the real frames. Considering the massive success James Cameron has had throughout his career (obviously Avatar is the one on everyone’s lips, but my personal favourite of his is The Abyss) this means there is a lot of attention on higher framerates from people who have enough influence to make it happen. The articles also mention Peter Jackson and George Lucas being on board, so basically that is 3 of the most well-known, financially successful directors wanting this. We – the readers of this blog – often watch higher framerates with 2D content, but with 3D content it becomes even more important as the filmmakers are trying to increase the level of immersion but are stuck with this unrealistic framerate. The level of realism will increase by a lot. People are really divided on the issue since a lot of people are used to 24fps and see it as “cinematic”, they don’t want more realistic motion because to them it looks “cheap”. All I can say is that I think we all have that impression at first, or at least the majority of us. 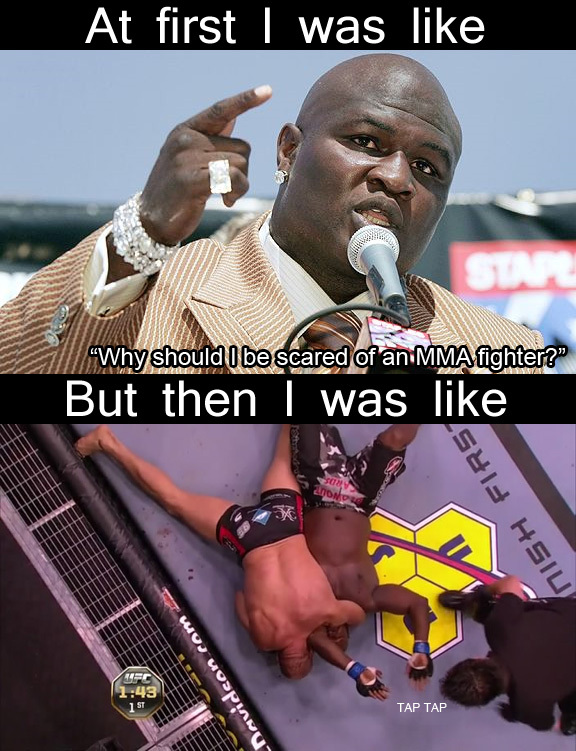 I was compelled to make this after watching UFC 118. My friends Steven and David and their family were the focus of a TV segment this week. If anyone wants to see the 5 minute clip it’s here. It shows some of the surgery to correct Steven’s cleft lip and palate, and before-and-after shots of David’s. A group of my friends just made this cool song and music video called Salt of the City. It sounds and looks great, so check it out if you like discovering new music.